Rivmec was born in 1989 and made its way in a field that ranges from simple metal carpentry to the production of mechanical fittings built on numerical control machines, as well as the production of machines and equipments designed to meet the customer’s specific needs. 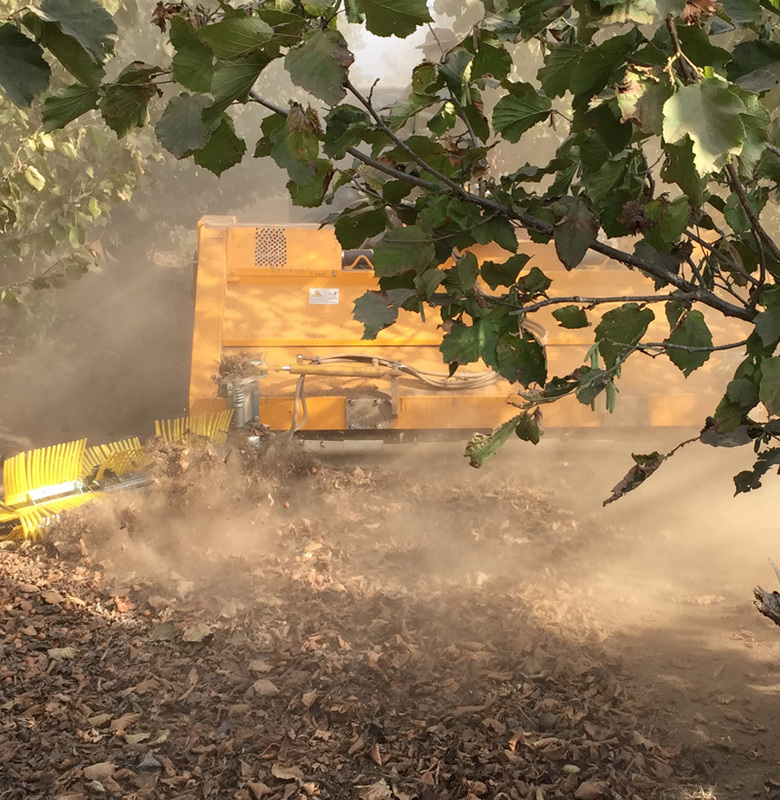 Currently, the company also deals with the construction of machines intended for agricultural mechanization, specifically in the business of nuts harvesting such as hazelnuts, walnuts, almonds with harvesters, pneumatic sorters, driers and related equipments from the collecting of the product to its packaging with all the intermediate steps such as cleaning, drying and separation of the good fruit from the spoiled one. 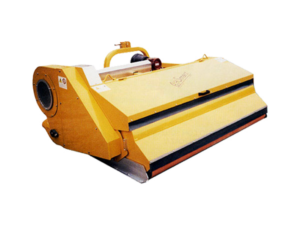 The machines are delivered with CE certificate, according to the existing legislation with a regular warranty. 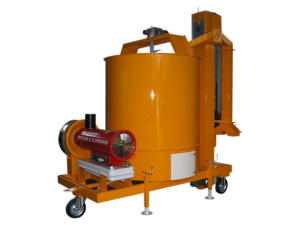 Rivmec deals with the construction of machines and plants for the agri-food industry and stainless steel processing. 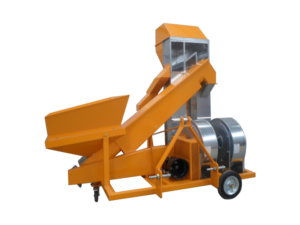 Rivmec is able to provide techincal, technological and construcitve support for the producion of machines or entire plants for the processing of agricultural. 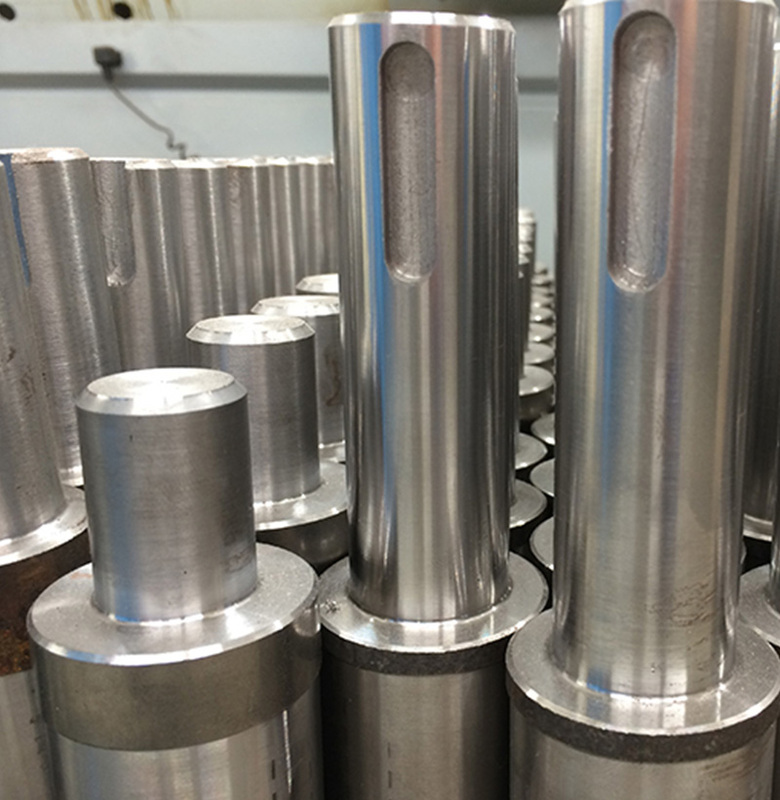 Rivmec company can offer products on behalf of third parties that range from precision mechanics with fittings produced on numerical control machines as well as both turning and milling. Currently, the company also deals with the construction of machines intended for agricultural mechanization. 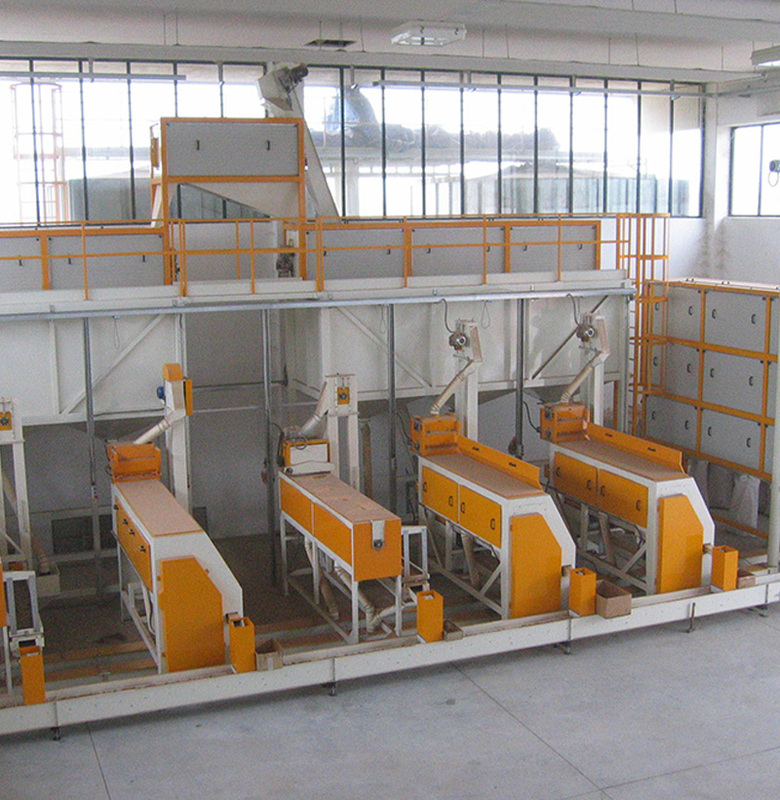 ...hazelnuts, walnuts, almonds with harvesters, pneumatic sorters, driers and related equipments from the collecting of the product to its packaging with all the intermediate steps such as cleaning, drying and separation of the good fruit from the spoiled one. Rivmec is born in 1989 and made its way in a field that ranges from simple metal carpentry to the production of mechanical fittings built on numerical control machines, as well as the production of machines and equipments designed to meet the customer’s specific needs.